There’re less than 2 weeks to go for Raksha Bandhan, and while earlier, you could simply give your sister money and clothes, nowadays, it’s becoming more common to choose other sorts of gifts. We’re not talking about the typical cards and gifts you can find at your local Archies though, we’re referring to much more things that’ll be more than just memorabilia. Choosing gifts can be really difficult, so here we are lending you a hand, to help you choose the best gift for your sister. In this article, we will discuss how you should go about choosing a present, as well as give you some ideas about potential gift options with our list of top 10 best Rakhi gifts for sisters. 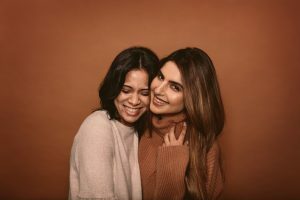 The perfect Rakhi gift for your sister would largely depend on her personality and preference, but there are few basic guidelines you could follow, in order to get yourself one step closer to the right choice. This is again a personal preference; would your sister like to receive several small gifts, or would she rather receive one, big present. You could also give smaller gifts along with a bigger present, it all depends on what your budget is, what your sister would prefer. If you decide to give various small gifts though, make sure they’re not random little bits and bobs such as key chains, trophies, mugs, etc., but rather, actually useful things that your sister might need. Spend it All on the Gift, or Keep Some Money to Give Separately? If you’re really confident about your choice, then you probably wouldn’t mind spending all of the budget on the gift. However, if you’re unsure about your choice, then you could get something small, like a box of chocolates, and go the traditional route with an envelope of money. Rather than making a bad choice, it’s safer to just give the money to your sister, so she can choose whatever she likes. Unless your sister actually likes merchandise with the typical “best sister” type of quotes, stay away from these sorts of things. These seem really impersonal and make it seem like you didn’t put in any thought into choosing the gift. The quality of these goods is usually not that great either, so we recommend spending a bit more and choosing something that is both useful and worth your money. Sometimes we know too little, so we don’t know what to choose; other times, we know too much, and due to the number of ideas we have, we cannot settle on one. If you can’t decide on a gift, then you could try asking your sister directly. Although, if you’re worried about spoiling the surprise, then you could ask friends of your sister for advice as well. It’s always better to ask when you’re in doubt because you want to give your sister something that she’ll love. Now comes the exciting bit, our list of recommendations; we’ve listed various different kinds of products, so we hope you’ll be able to find something that your sister might be interested in! 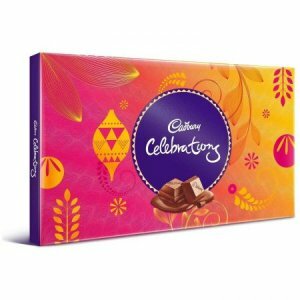 Cadbury Celebrations is the most quintessential Rakhi gift, and it remains a popular choice as a smaller gift, often given with another gift or some money. This particular version contains chocolate covered cashews, almonds, and raisins, which is perfect for those with a sweet tooth, who want something that is slightly healthier than usual chocolate. Although, since it’s just the end of August, the weather is still pretty hot, so you’ll have to be very careful how you store it, as it cannot be left outside in rooms, where the temperature is bound to rise over 25 degree Celsius. 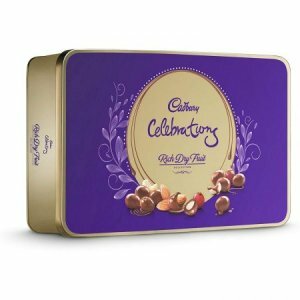 Additionally, it seems inexpensive in comparison to other gifts, but it only contains about 177 grams of chocolate, so keep that in mind while purchasing. If your sister is someone who’s very particular about punctuality, then this is would be the perfect gift for her. 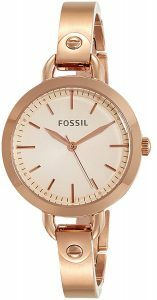 This watch has a rose gold stainless steel body, which gives it the modern classy vibe, and it’s great for those who love wearing watches and would like to add to their collection, as well as those who’ve never worn a watch before. It’s a really expensive gift though, even though it comes with a 2 years warranty, so only go for it if you’re sure your sister would like a watch. In addition, make sure that the product you’ve received doesn’t have any problems, before you gift it, as there have been instances of people receiving defective pieces and needing replacements. 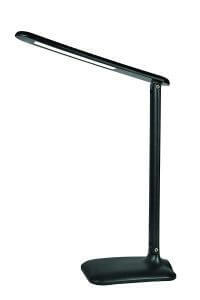 Those with sisters who love to study or read during the night should go for this lightweight and portable desk light. It comes with a 2 years warranty, doesn’t get hot even when it’s been in use for several hours, and provides enough light for a medium sized table. The light isn’t harsh, so it doesn’t tire out the eyes and is really affordable as well. Keep in mind though, this is not a rechargeable lamp and needs to be connected to power to work. Therefore, if you’re hoping to buy a desk light that doesn’t use the inverter to assist you during power cuts, then this isn’t the one for you. Furthermore, it is quite delicately built and doesn’t hold its position very well, so the user has to fix the lamp head position every time. This is the perfect gift for the modern age bookworm, so if that description fits your sister, then go for it. It is much lighter than paperbacks, and instead of just one book at a time, it lets you access various books. 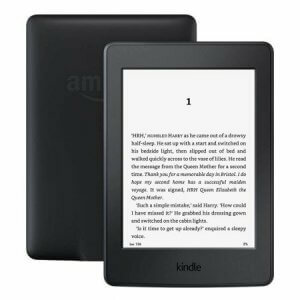 It comes with a glare-free backlight, which makes it comfortable for your eyes for reading sessions that last for long hours. You will have to invest quite a bit of money on this one though, so make sure that your sister doesn’t mind reading books digitally before you buy this. Additionally, even though it lets you highlight passages, take notes, and look up meanings of words you do not know, it’s limited to text-only books, as it doesn’t show illustrations and maps very well. If your sister loves hosting house parties, or merely enjoys listening to music without headphones, then this is the one you should go for. These speakers charge really quickly, within 90 minutes, and once fully charged, they can be used continuously for almost 5 hours at a pretty good volume. It’s small and portable, but it has amazing sound quality with proper bass. 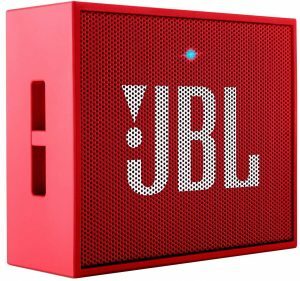 Although it comes with dual connectivity, the sound quality is much better when the speakers are connected with Bluetooth, rather than the aux cable. Another thing that brings down the sound quality is the volume; the sound quality begins to distort if the volume is set at over 75%. In addition, the mic doesn’t pick up sounds really well, so you can’t use it for much either. 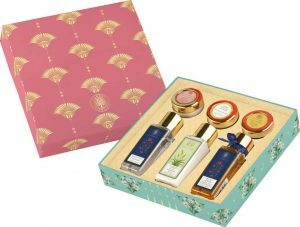 Those with sisters who love trying out new skincare products should consider getting this set of high-end ayurvedic facial products. This is particularly great for those with dry and dull skin, who want products that’ll make their skin more radiant and soft from the first use. All the products have a luxurious feel, with scents such as sandalwood and rose that smell absolutely divine. You need to make sure that your sister actually has the right skin type for these products though, because if her skin’s more on the oilier side, then she probably will not have the most pleasant experience using these products. Additionally, this may seem like quite an expensive gift considering the products in the set are all travel-sized and are likely to run out within a few weeks of use. 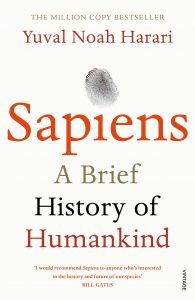 This is the book to gift to your sister if she loves reading thought-provoking non-fiction books, and needs something that’ll help keep her from losing faith in humankind. Although it discusses difficult concepts related to several disciplines, since it’s written in easy to understand language, you don’t need to have prior knowledge of different subjects to understand it. There is one thing you need to be careful about if you want to buy this book though, that is, you need to make sure that the copy you get is not a pirated one, as there have been instances of that happening. Therefore, before you gift the book, check the inside to see if the paper quality, illustrations, and page alignment are all okay and if not, then you should return the book immediately. Not many people hate music, and those living in cities like Delhi would definitely appreciate noise-cancelling headphones, as it would take the experience of listening to music to a whole new level. If your sister has been looking into headphones but has been unable to decide, then get these for her, as not only do they have amazingly crisp sounds, but also incredible bass. 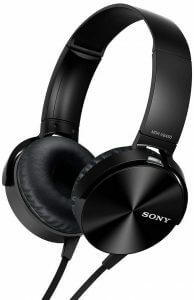 Unlike many other headphones on the market, these are actually really comfortable to wear, even for prolonged use, and they come with a 1-year warranty. These may not be the cheapest headphones, but if you take into account the amount of comfort and sound quality you get with these, you’ll realise that they’re definitely worth the extra bucks. If your sister has always wanted a high-end fragrance but never known whether it would be a worthwhile investment or not, then you should gift her this one and prove that it would be. 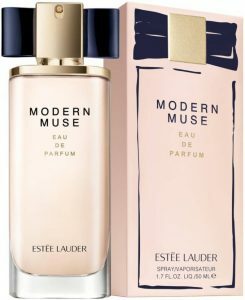 This is a really expensive 30 ml bottle, but it’s absolutely worth it, especially for summertime, as long as she’s a fan of both floral and musky scents. Although it smells very classy, it doesn’t feel old in any way, but rather it has a really modern vibe. The scent lasts for really long, almost 9 hours, so you don’t even need to worry about using it again in the evening. The fragrance is not overpowering either, yet it leaves behind a trail and works well for both the office, as well as the club. This is the most incredible gift if your sister is interested in photography or loves the retro aesthetic. Since it’s a bit more on the expensive side, it would make the perfect gift, especially because digital photos have become so common these days that going back to the old-school style of actually getting physical copies of photos would be quite charming. 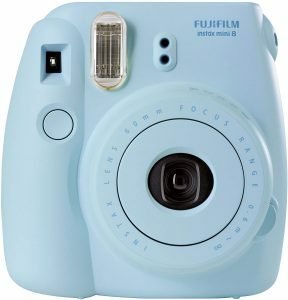 It can be quite hard to take Polaroid shots beautifully, so it really helps that this particular model of the camera comes with a light sensor that suggests the best settings to use in different environments, so you don’t end up wasting entire films trying to take just a few photos correctly. Additionally, the prints are just the right size to either put in scrapbooks or put up on pinboards. Choosing gifts can be really tough, especially when you just go to the market, without having done much research. It’s not just the budget that you need to keep in mind, you must also make sure that the gift you choose actually seems personal, which can be quite hard to do for someone like your sister, as you might know way too much and just end up getting confused. Therefore, we hope after reading our article, you feel slightly more confident about how you should go about the process of choosing. 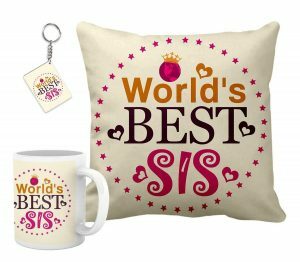 We also hope that our list of recommendations for the top 10 best Rakhi gifts for your sister gave you an idea of what sort of presents are popular these days, and you were able to choose the most appropriate one for your sister.